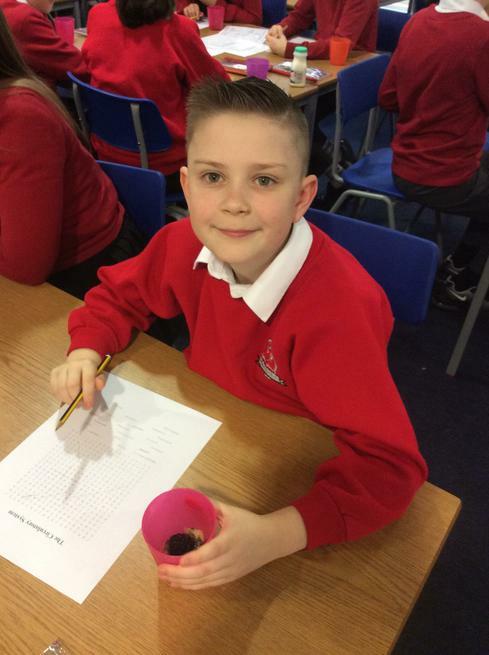 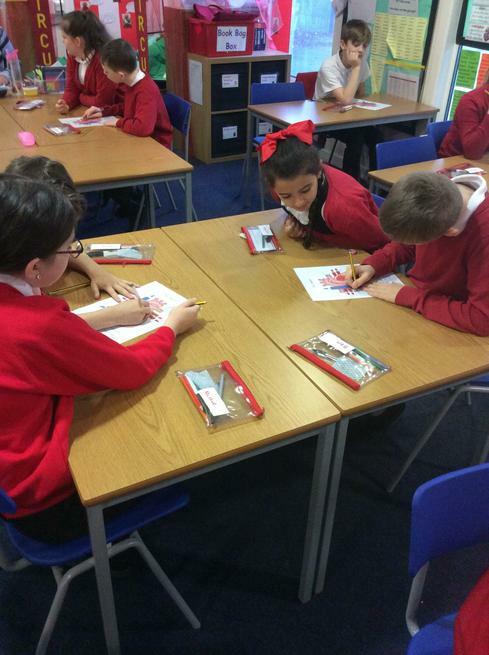 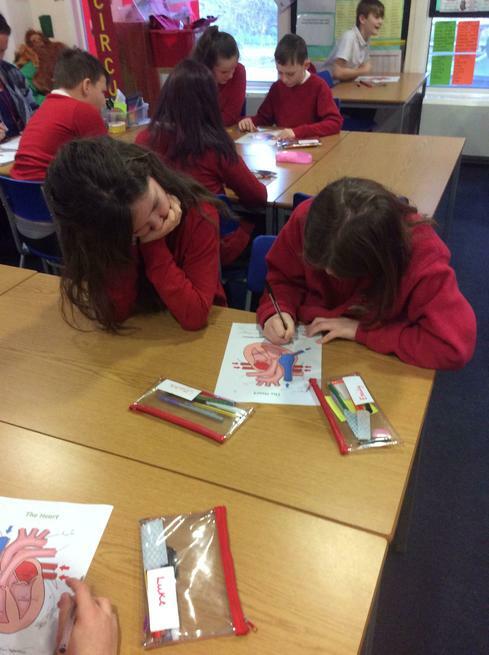 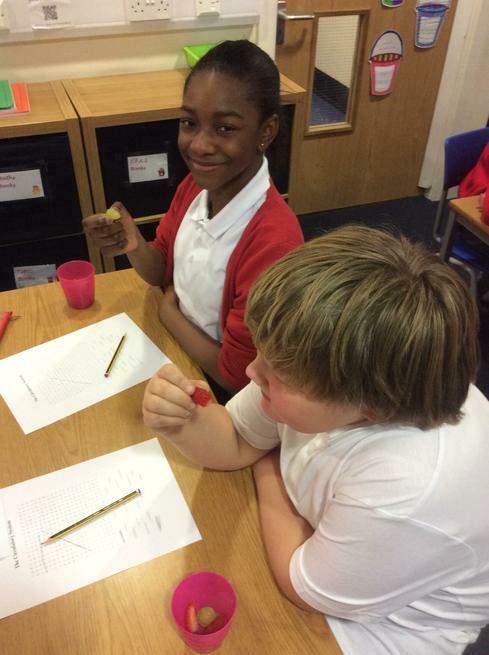 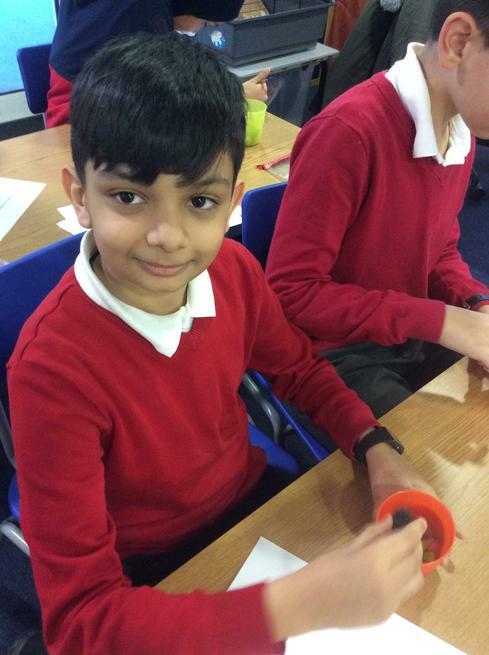 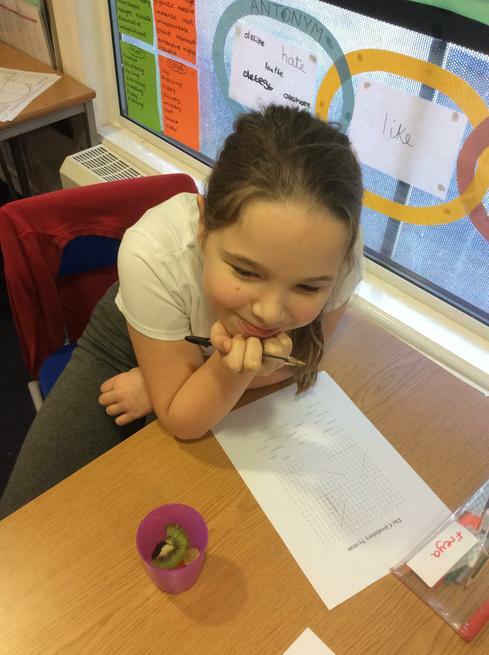 On Monday 14th January, we took part in a Healthy Hearts science day to enhance our 'Heroes and Villains' topic. 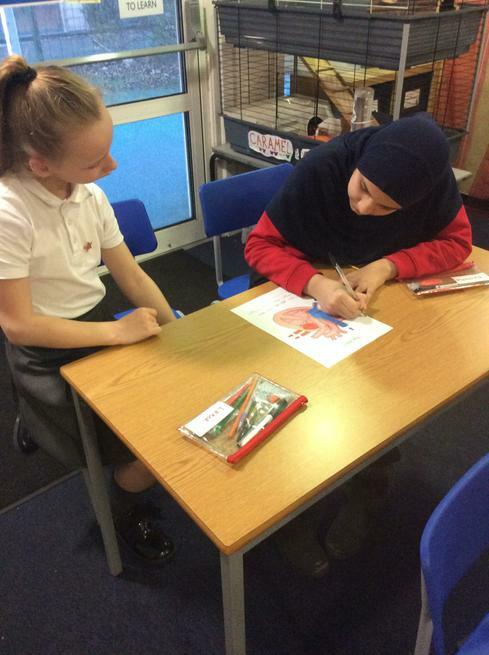 We began the day with learning all about the heart and the circulatory system. 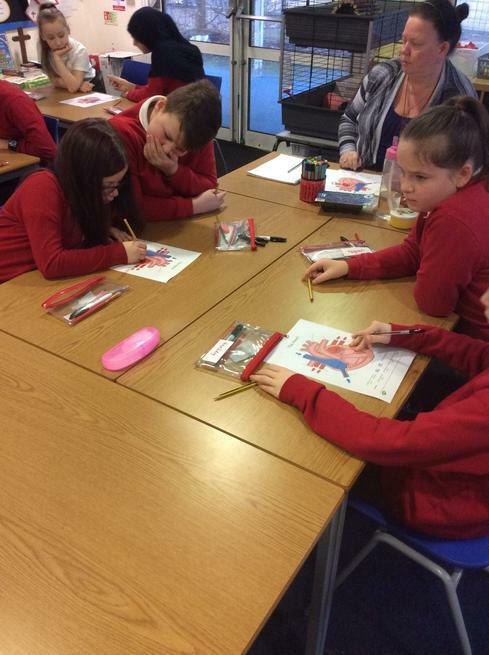 We worked in pairs to label the key parts of a heart and then learned a chant to remember how the circulatory system works. 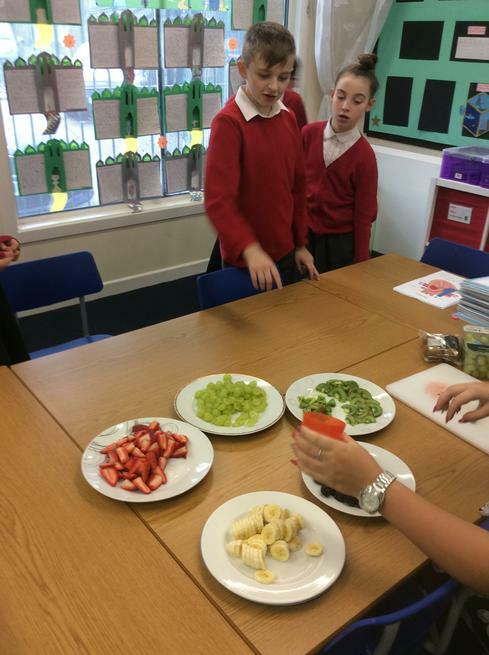 After break, we discussed our knowledge of a healthy diet and completed an Eatwell plate with matching foods to the correct food group. 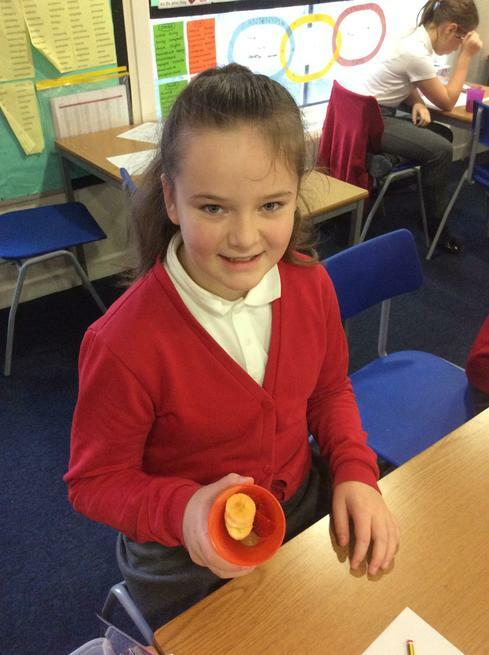 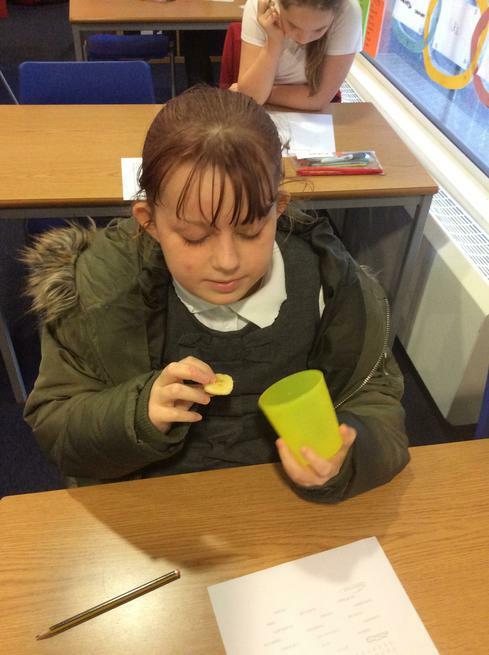 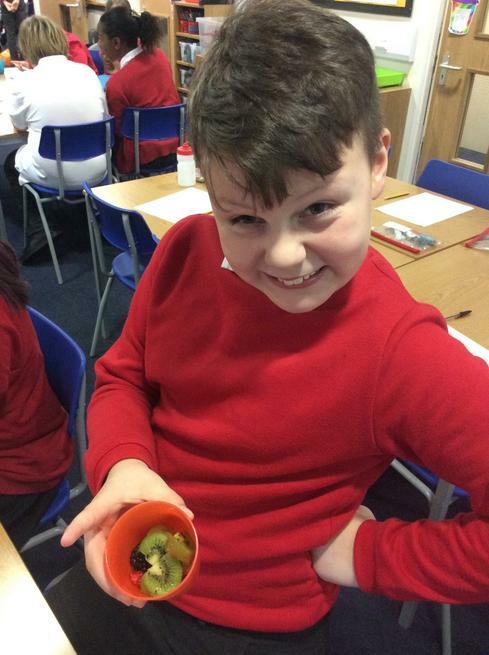 We were then able to make our own fruit pot to enjoy as a healthy snack. 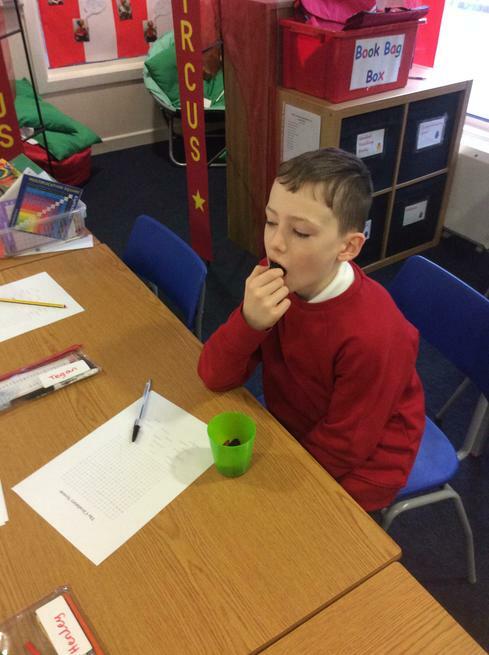 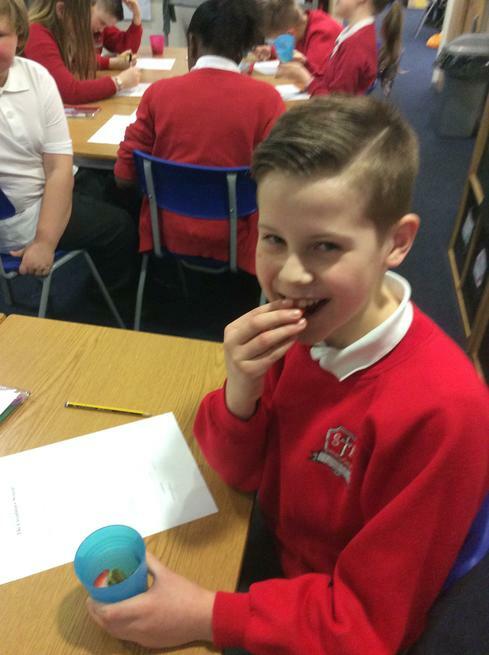 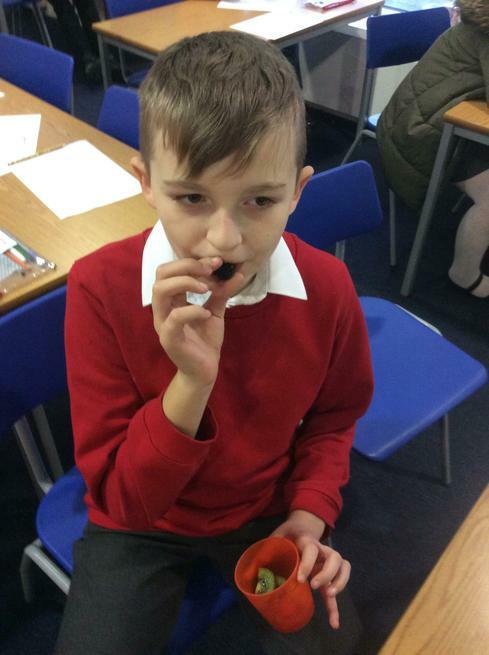 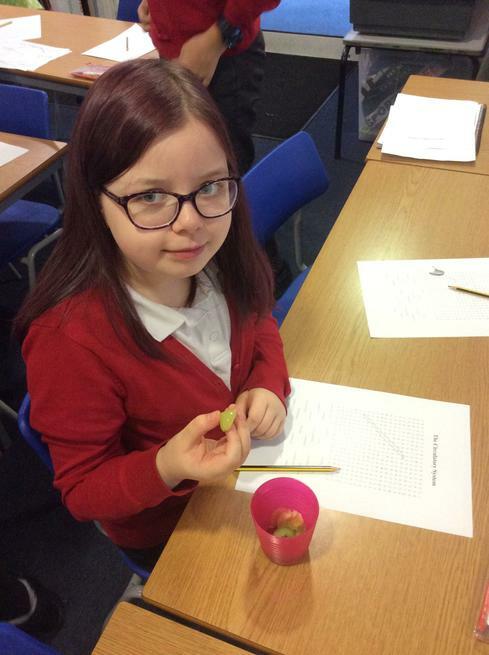 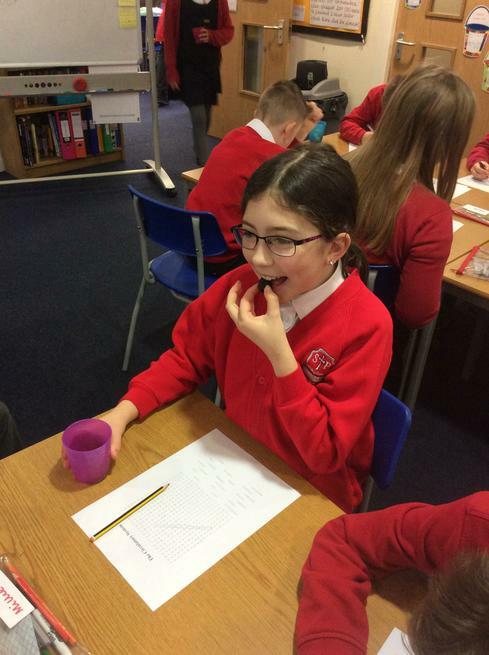 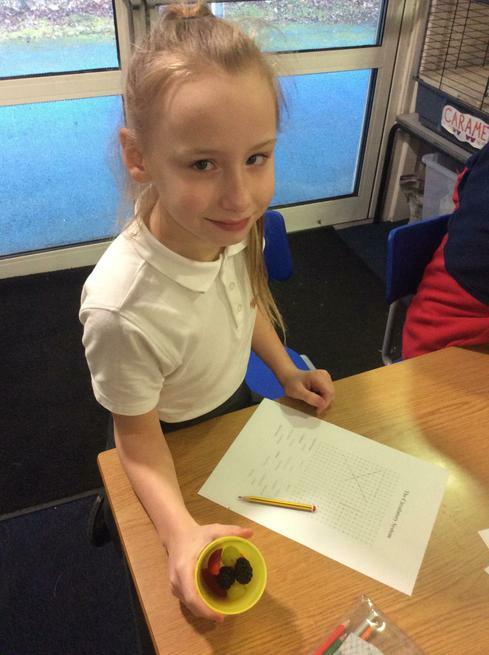 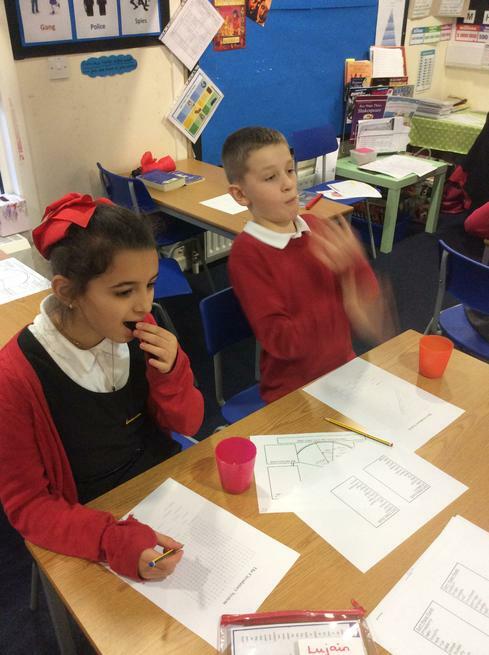 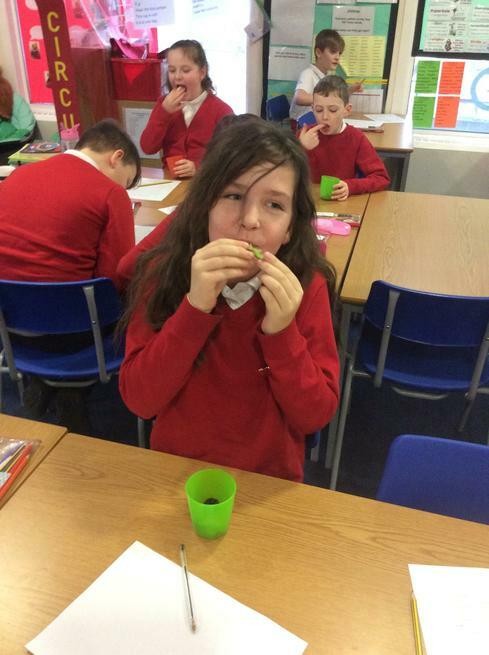 Some of the class had never eaten blackberries or kiwis before. 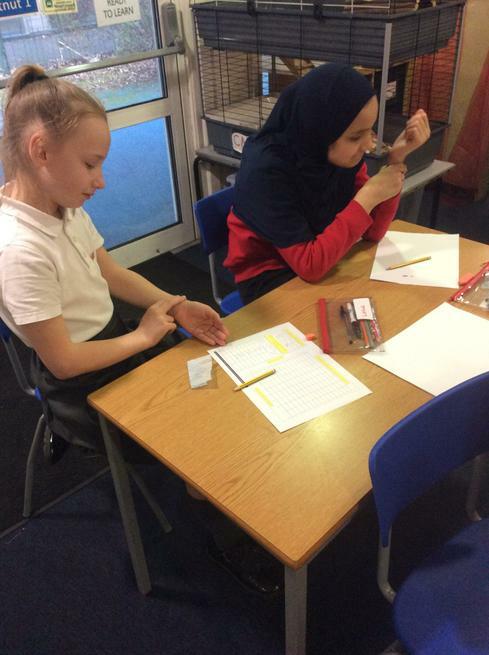 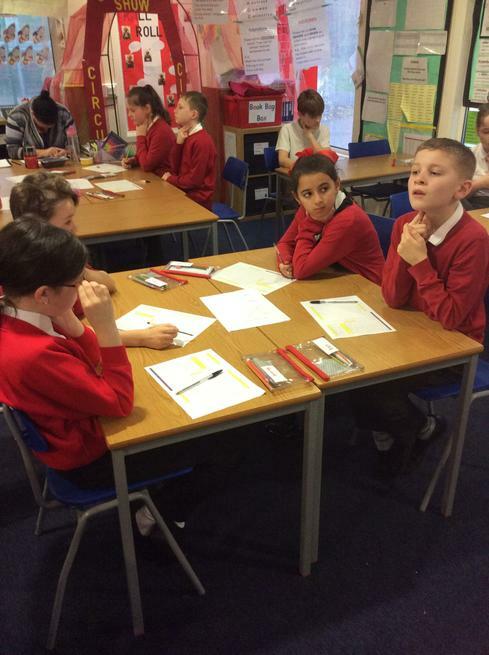 During the afternoon, we learnt how to take our pulse rate and then investigated how exercise affects it. 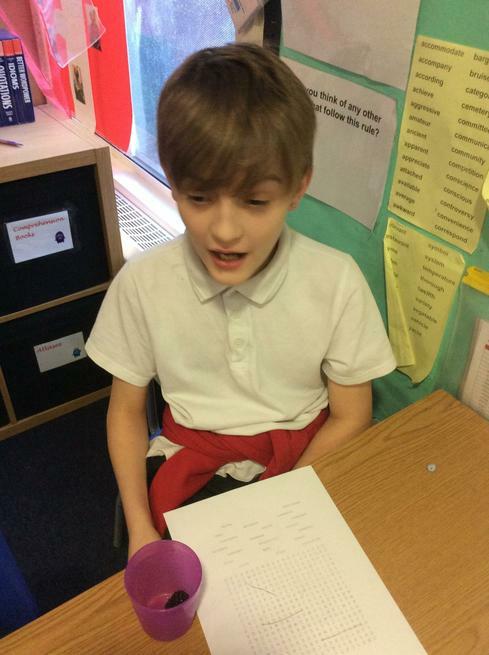 We completed the day with an energetic game of Quik Cricket.